William Shakespeare is arguably the most pivotal and widely read figure in the history of English literature. 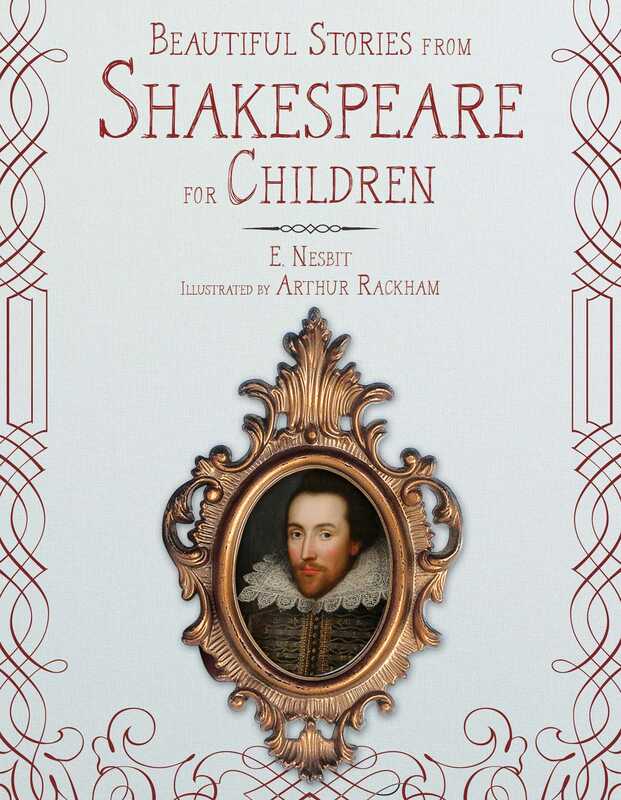 This comprehensive collection highlights some of the bard’s best works, adapted to be more easily read and digestible for children. Paired alongside gorgeous classic illustrations by notable Golden Age illustrator Arthur Rackham, Beautiful Stories from Shakespeare for Children makes a magnificent gift and great addition to any young reader’s budding library.